When I first saw the headline for this I thought that perhaps it was a sort of hands-free device that would enable one to read while stirring a casserole or hefting weights from Point A to B without having to turn a page. Yes, I know, those are called “audiobooks,” but I thought that perhaps this was something different, a device that somehow sensed when your eyes had reached the end of a page and turned or scrolled it for you. No; the wearable book, which results in something called “sensory fiction,” is a vest-like contraption coupled with a specially designed reading device which is designed to physically communicate the emotions of the characters in a novel to the reader as the book is read. My understanding of how this works is that if, say, Jack Reacher is trying to defuse a bomb as its digital clock clicks toward zero, the reader will experience a tingling in the appropriate place which will approximate the feeling Reacher gets as eternity nears. I’m not making this up. It’s been developed at MIT and if you would like to read all about it in the UK Telegraph you can check out the article here. The folks who worked on this seem to be very sincere; the first story treated to this new technology is “The Girl Who Was Plugged In” by James Tiptree, Jr., a classic science-fiction short story which even people who think that they hate the genre might well enjoy. If they met their threshold definition of success for this device, well, I’m happy for them. My problem with this device — and correct me if I’m wrong — is that it is our job as authors to make the readers hearts and minds go pitter-patter without the aid of an artificial device. Stephen King needed nothing more than the page and the printed word to make my hairs stand on end, repeatedly, in THE SHINING. More recently — much more recently — I have been reading a book due to be published next week titled THE GIRL WITH A CLOCK FOR A HEART by Peter Swanson that has had my brain engaged since the first paragraph. I have been screaming — inwardly and occasionally out loud — since the first page, and not just because I identify with the poor fool who against all logic becomes involved with his college sweetheart, who is not a good person, no not at all. Swanson did that, not a vest. Please check out the link above, and tell me: are you intrigued? Or isn’t all fiction sensory already, if it’s done right? Isn’t that why we read? Let’s talk about “Kindle Dementia.” I have it. Do you? 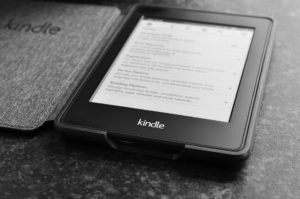 Kindle Dementia is manifested when the owner of a Kindle finds a book to purchase, often at a reduced price, and utilize Amazon’s “buy now with one click” feature only to be informed that they have purchased the book previously. Amazon — in the event that the purchaser doesn’t already feel foolish enough — also advises the date that the book was previously purchased, said date being a year, or a few months, or even a few days prior to the current effort to purchase the same book twice. There is no doubt in my mind that at some point in the future the software or algorithm or whatever in heck it is called will be able to tell you what you were doing when you first bought the book and what other books you’ve bought and read instead of the one which you want to read so much that you’re trying to buy it again just so you don’t forget. What bothers me is that this has happened to me twice in the last three weeks, with different books. I think. Obviously, this isn’t just happening to me; I say “obviously” because although I have been known to think highly of myself (ask my family) my narcissism hasn’t progressed so far that I think that Amazon devised this feature just for me, or a few other people of my age and station. So I ask: has the heartbreak of Kindle Dementia manifested itself in your world? Have you accidentally tried to purchase a book for your Kindle twice? Have you done it often? A new Stephen King book hit the bookstores this week. It’s titled JOYLAND, and it’s much more like THE GIRL WHO LOVED TOM GORDON than THE STAND or MISERY or DESPERATION or the Tower series or any of a couple dozen books that I could name. It’s published under the wonderful, indispensable, and at this point venerable Hard Case Crime imprint. The book’s appearance made some major news in those places where books are still news because if you want to buy the book, you’re going to have to buy The Book. There will not be an e-book version of JOYLAND for the foreseeable future; yes, you’ll be able to obtain an audiobook, but something for your Kindle or Nook or other e-reader isn’t going to happen for awhile, unless you want to buy a copy of the book, tear out each page, paste it on Your Precious and…of course, you are not going to do that. 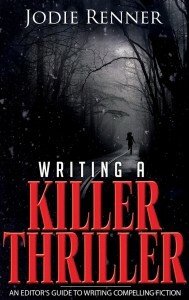 There is a bit of irony here, given that one of the first e-books by a mainstream writer to be published solely as an ebook — not as we know them now, but it was an ebook nonetheless — was a novella entitled “Riding the Bullet,” a chilling little ten-finger exercise that was written by, uh, Stephen King. You had to download some (free) software called “SoftLock” in order to read it. This occurred way back in 2000. There were other ebooks published, including a pay-as-you-go serial by King titled “The Plant,” but the format never really caught on until some smart folks at Amazon came up with what they came up with. King, however, was there at the beginning. There accordingly have been some who have now taken King to task over what they perceive to be his apparent one-eighty, somehow finding him to blame for the popularity of the electronic format since he was one of the first to embrace it with the same fervor that Jack Torrance embraced that rotting corpse in THE SHINING. I would disagree. 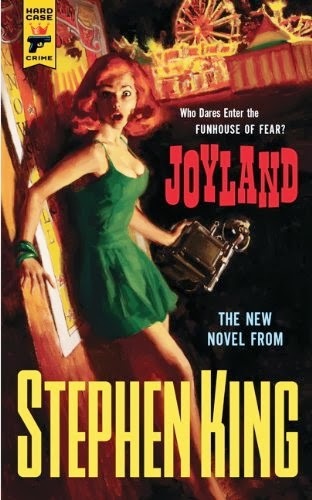 King has made quite clear that his reason for limiting the format of JOYLAND to physical form isn’t to disown the child he midwifed at the turn of the century; he is doing it to help physical booksellers. This is not something new for King; those of us of some age will recall that King did an unapologetic tour of indy stores in 1994 to promote INSOMNIA, riding his motorcycle from city to city and making appearances to yes, mobs of people. There’s also a more recent model for this. A growing number of musicians are occasionally releasing some new songs only on vinyl, to support independent record stores. Is he taking a risk financially, by limiting the format to physical books, and cutting out the impulse buyer? Possibly. Is Hard Case Crime? Almost certainly. JOYLAND won’t be available at the press of a button; it’s going to take some effort, and yes, some waiting to get it, maybe even some inconvenience. Some folks may feel it’s not worth the hassle. But can I tell you something, as someone who loves his Kindle? JOYLAND is worth whatever it takes for you to get it. Let me go further than that: this is a book that should only see the light of day as an actual book. It’s a coming of age novel, with some mystery and romance and a bit of the supernatural thrown in, and it works as a physical book. JOYLAND is set in 1973, at a downheel amusement park on the coast of North Carolina, and I swear that as I turned the pages I could smell — very faintly — popcorn and taffy and ocean water and hear ferris wheel music rising up from between the pages. Am I given to imagining things? Maybe. But isn’t that what reading is all about? I don’t think it would be quite the same on an e-reader. Let me now ask you: what was the last physical book (and we’ll count audio books in the mix) that you purchased? How long ago was it? And what do you think of what King and Hard Case Crime are doing with JOYLAND? Do you think that limiting its format to a physical product is a good idea or a huge mistake? Back in the day, 25 years ago or so, when I was starting to pursue writing seriously, I wondered if it was possible to actually make a living at this thing. I know that was the dream of just about every scribe I came in contact with. The ideal was you could live anywhere, maybe on an island where they served piña coladas, and you would write during the day, eat your fill at night and, when needed, withdraw money from your ever-increasing bank account in the Caymans. Or you could put your feet up on your desk or coffee table, stay in your pajamas if you wanted to, go unshaven for days at a time, and have publishers pay you large amounts because readers would want to buy your books the moment they hit the shelves. Back then, you didn’t pay much attention to the statistics, which told you that the number of writers who managed to make more than $5000 a year was pretty small. You were going to be one of the exceptions! 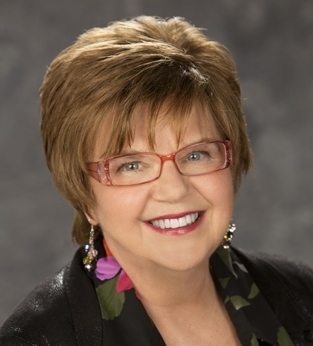 When I finally did become a professional, I kept practicing law until I had a few years under my belt where the writing income was steady and growing. I phased out the law only when I had a track record and a multi-book contract in hand. 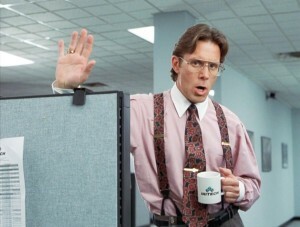 Thus, I have never been one to tell new writers they should hastily quit their day jobs. There is a lot to be said for a day job, as long as you don’t hate it so much that going to work feels like your soul is being sucked into the vacuum cleaner of dread. But maybe not even then. The day job gives you reliable, steady income. It makes life predictable, financially speaking. 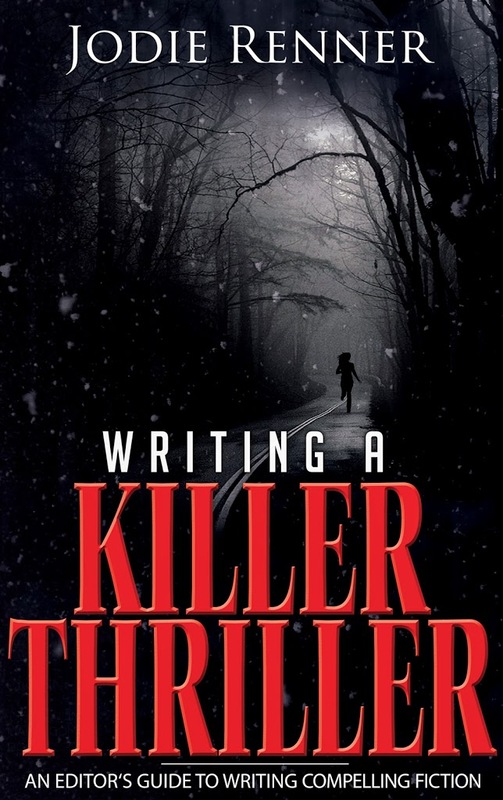 It keeps you around people (writing full time is an isolating pursuit that sometimes makes you feel and act–and perhaps even look–like Ben Gunn from Treasure Island). And if the job includes benefits, so much the better. Leaving all that for the uncertain life of a freelance writer is not a jump to be taken lightly. Ten years ago I would have advised a writer to have positive royalty income plus a multi-book contract before thinking of going it alone. Of course, we are now in a new, self-publishing age. It is ever more possible to make serious money as a writer. Traditional publishing, undergoing its own uncertainties about the future, is no longer the only game in town–although it is still a game, and it is still in town. So maybe you’re thinking of “the dream” for yourself. Here are some things you should ponder before taking the plunge. 1. Do you have the chops? Let’s be blunt here. Most self-published material is not ready for prime time. In the “old days” (that is, before 2007), the arbiters of what was ready was a coterie of agents and acquisitions editors. To gain their approval, writers would grind their way through a learning process that included lots of words typed, craft studied, manuscripts critiqued (by friends, a group, or a professional freelance editor) and so on. Now, a writer can leapfrog all that and bounce straight into digital publication. But that may not be the right hop. My advice: Find a way to replicate some of the traditional process before you publish. I’m a craft guy, as you know. In my early years I would try to identify my weak spots and then design self-study programs. Even when it wasn’t that intense, I’d be reading craft books and Writer’s Digest and novels I admired (to enjoy first then take apart). This should be ongoing for you. Since 1988 I don’t think a week has gone by when I did not do some active reading in or study of the techniques of writing fiction. If you’re just starting out to form your own library of craft books, I can suggest a place to begin. Find a critique group of fellow writers you can exchange manuscripts with. Avoid toxic relationships, however. Put together an actual proposal for your novel, even if you’re going to self-publish. Try to “sell” it to a friend or family member. This is a grinder, but it makes better writers. 2. Can you live with financial uncertainty? As promising as self-publishing is, it is still a labor-intensive, up-and-down proposition. To help you live with the risk, I would counsel that you have a savings account with at least six months of living expenses in it. That cushion will soften any blows that come month-by-month. Even when your flow becomes positive, you’re going to have to have the discipline to set aside money for estimated tax payments and unanticipated emergencies. To be a full-time writer, learn to live below your means and sock the rest away: some for taxes, some for charity, some for retirement, some for investment, some in a liquid account. Or marry a rich person. 3. 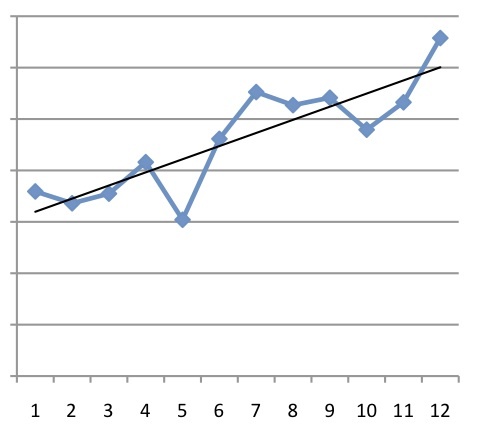 Does your self-publishing income show a year-long, upward trendline? Unless and until you can produce new material on a regular basis, and show a steady increase in income over the course of a year (which is enough time to allow for fluctuations), I wouldn’t advise quitting your day job. Further, your average monthly income at the end of the year should be hitting four figures. If you make under that much, but show a strong upward line, and know you can increase your output if you have more time to write, you might consider giving yourself a year of freedom from the day job to see what you can do. Everyone will have a different calculation about this. Commitments and financial needs will vary. If you are single and living in Tulsa or Fargo, your income needs will be less than if you are married and living in San Francisco or New York. Make sure the people you care about most are okay with what you’re doing, unless it’s just your brother Arnold who thinks you’re crazy to be a writer anyway. 4. 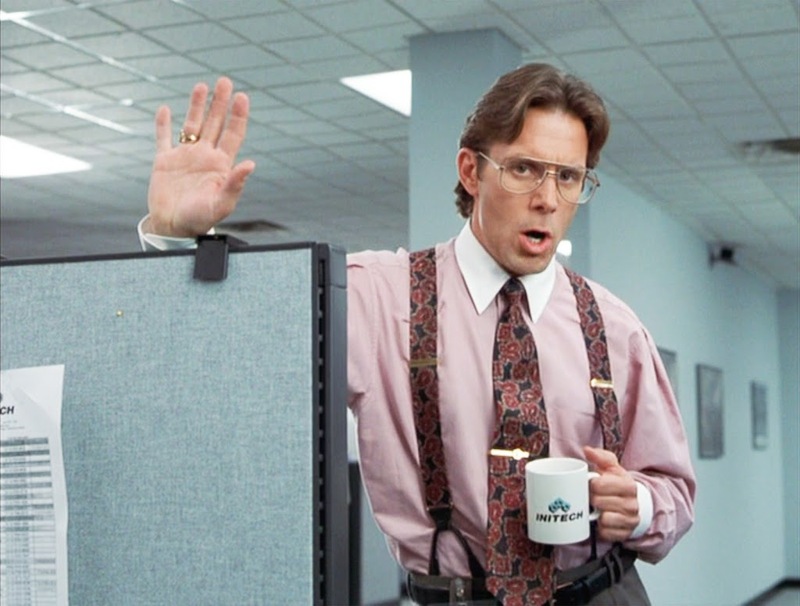 Can you operate a business? This is going to be your job. You have to have a certain amount of business acumen to do it well. Some of my writer friends admit that they don’t have that kind of mind. For them, the day job or a working spouse is essential. They just want to write and hope for the best. That’s fine. There’s nothing wrong with that. But the strategies for setting up a self-publishing business are not difficult to understand or implement. In fact, it’s little more than what you would have to do as an author for a traditional house. In the trad world you still have to market yourself which requires . . . strategies and discipline. You can put that same energy into setting up a self-publishing stream. You also now have a plethora of options, from doing it all yourself to going through a service (e.g., Smashwords, BookBaby) to choosing a bit of both. So those are the thoughts out of the middle of my head. Let’s open it up for discussion. Do you dream of doing this writing thing full time? What advice would you give someone thinking about it? use Facebook to wish folks Happy Birthday; I text better than I talk, but never instant message; and I rarely visit Goodreads. Part of the reason for my lack of use of the latter is that I cannot keep up with my reading of those books of which I am already aware; if I discovered, say, an entirely different genre — such as redneck noir, to name but one — it might send me entirely over the edge that I am already toes up against and leaning forward. I as a result have only a (barely) working knowledge of the site. I know that it is very user friendly; the opening page treats me with more respect than do my children. It does a wonderful job of pretending that its happy to see me. Maybe I don’t visit often because I know that if I did I might never leave. It is just as well, for I discovered today that Goodreads loves another, a suitor known to its friends and detractors as “Amazon.” They haven’t set a date for a nuptials, but a ring has been proffered and accepted, and a dowry promised. I’m thinking — and I cannot stress enough that I am stating this from a position of ignorance — that, as with other marriages arranged for the purposes of uniting dynasties, this one could result in offspring good and bad. I was amused to read that one of Goodreads’ co-founders asked its users “…what integration with Kindle would you love to see the most?” I was sorely tempted to respond “Kindle. From behind” but felt that such would perhaps be inappropriate. No one asked how the friends of the parties felt about this coming together, however (though that hasn’t stopped Scott Turow from weighing in). Until now. 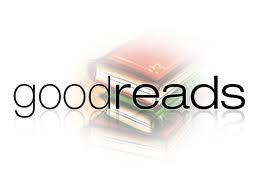 I am asking you: how do you feel about Amazon purchasing Goodreads? What do you see as advantages or disadvantages for authors, publishers, readers, and the entities themselves? Is this a good thing or a bad thing, overall? 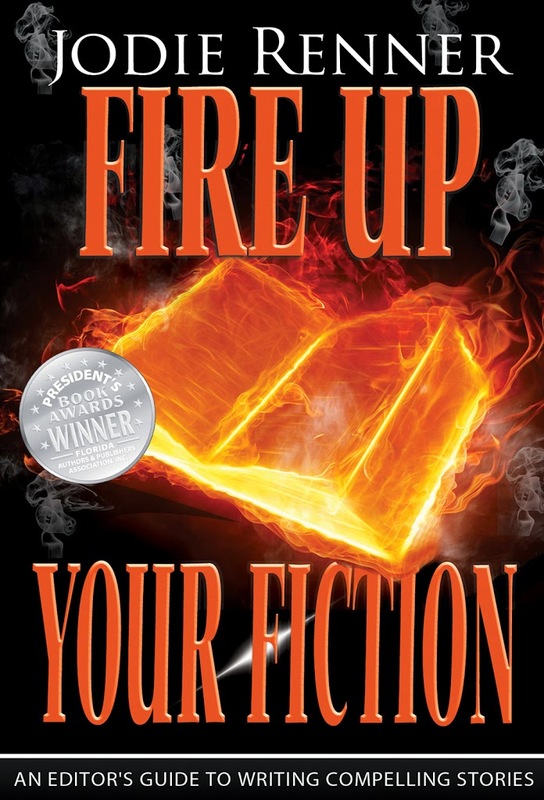 Should Amazon maintain an editorial firewall, if you will, between itself and Goodreads? How will we even know? Ready, steady, go! Two weeks ago, I wrote about why I was giving away my latest novel as part of Amazon’s KDP Select program. Now that the offer is complete and I’ve had a week to see some results, I thought I’d share how it went and whether I think it was worthwhile. 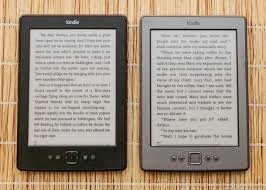 To recap the advantages of Select, once you give ninety days of exclusivity to Amazon, your Kindle ebook can be borrowed by members of Amazon Prime as part of the Kindle Online Lending Library. Amazon has paid around $2.25 per borrow in the past, but they recently announced that, for the months of December to February, they have added a $1.5 million bonus to the normal pool of money allocated for borrows. Depending on how many additional authors enroll in KDP Select, it means the amount per borrow could go up substantially during this period (Amazon won’t report the figure for December until 2013; they always tell authors after the month is over). The other advantage of Select is the ability to give away your book for free for up to five of those ninety days. The days don’t have to be sequential, and you can opt to use only a portion of them or none at all. For my book, The Roswell Conspiracy, I originally chose three days, December 5-7. To promote the giveaway, I let all my fans know on Facebook and Twitter and asked them to share the information with their friends and followers. I also filled out forms on two dozen blogs that promote free books. Five of those sites ended up promoting the book during some part of the giveaway. Blogs that I didn’t solicit also picked my book to promote. Thanks to those mentions, the free downloads did so well that I decided to extend the giveaway for the full five days in a row. The Roswell Conspiracy had risen into the free top 100 on the Kindle store, so I wanted to continue the momentum. 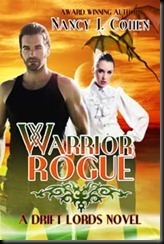 The giveaway ended on December 9 at a number nine free overall ranking in the Kindle store, with 25,343 downloads. I think that’s a pretty sizeable number of downloads, although it’s impossible to tell how many of those downloaders will end up actually reading the book. When I set out on this experiment, I expected the benefit to be primarily in the long term, with reviews trickling in during the coming months. I also hoped that those who read The Roswell Conspiracy would like it enough to buy my other books. What I didn’t expect was the short-term boost. As I anticipated, the sales ranking dropped substantially from what it was before the free giveaway since I had sold zero copies on the days it was free. 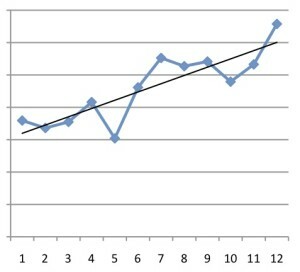 Despite the drop in ranking, I started to see noticeably stronger borrows and sales immediately. My theory is that Amazon’s algorithms had linked my book with all the other books that people had downloaded during that time, so that it appeared in a large number of “Customers who bought this item also bought” scrollbars. 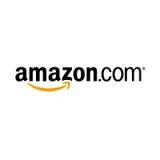 The Roswell Conspiracy was therefore seen on many more pages within the Amazon bookstore. Even though the book was no longer free, the important thing was that people could see it existed. Because of these sales and borrows, the book’s ranking started to go up quickly (borrows seem to be accounted for in the Amazon ranking, though no one knows the secret formula). Before the giveaway, my sales ranking was hovering around 12,000. Within three days, The Roswell Conspiracy got up to the 600 range. It’s now been a week since the giveaway ended, and as I write this the ranking is 1105. My conclusion already is that the giveaway was worth it. I’ve had enough borrows to completely make up for the income I expected to lose on Nook, iBooks, and Kobo over the next three months combined (remember Select’s exclusivity requirement). And the sales alone have already equaled my earnings from Kindle in the entire month of November. In addition, the number of reviews has increased by 50% in the last week over what the book had received in the previous four months, and they’ve been overwhelmingly positive. I don’t know if this boon will continue. One downside of using up all my free days at once is that I can’t use that as a tool to juice sales during the rest of the exclusive period. If you’re thinking about enrolling in Select, remember that one anecdote doesn’t equal data. I can’t say how well this program will work for others, but I’d love to hear in the comments about positive or negative experiences from people who’ve done it before. I can tell you that I’m happy I tried it. To anyone considering self-publishing, you have to realize that you are becoming an entrepreneur. Almost any business startup requires someone to risk money upfront, and in this case it’s the author going it alone. If you go the traditional route, the publisher takes the financial risk by paying you an advance against future royalties that may never cover the expense. In addition, they print up books that may never sell and sink costs into editors, copyeditors, cover designers, and a myriad other employees whose talents might in the long run have been put to better use on other projects. So giving you a chance means taking a chance on their part. Sometimes it works out to the tune of 50 Shades of Gray, and sometimes it means taking a bath on the entire deal. When you go the self-publishing direction—whether it’s by choice or because it’s the only option left as it was for me—you are now the one taking the financial risk. You can certainly edit your own book, proof it yourself for typos, design your own cover, format it, and post it online, but for most people that results in a substandard product, not to mention the non-trivial time you’ve spent not writing the next book that could earn you money. An alternative is to pay fees to a freelance editor, a copyeditor, a graphic artist for the cover, and someone more technically adept than you are to format the book so that it’s readable as an ebook. So one way or another you have a quality product that you believe people will enjoy. Great! How does the book find potential readers? A traditional publisher may reach out for publicity in major newspapers, radio stations, magazines, and TV stations, as well as spend money on advertising. If you’re lucky, the publisher will put bucks into placing your book at the front of stores with a juicy “20% off” sticker slapped on the cover. Or maybe the publisher will feature your book on the splash page of Amazon or B&N’s website (yes, that online real estate is for sale). As a self-published author, I looked into all of these options. Without going into specifics, I can tell you these kinds of promotional efforts can easily balloon into the tens of thousands of dollars. 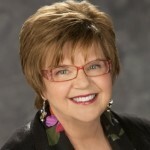 Even free publicity will cost you because you usually need to pay an experienced publicist with great connections to get featured in anything worthwhile. Social media and blogging have been godsends to self-published authors because they are cheap ways to reach many readers. And the response can be instantaneous. If you post a popular blog or a Tweet that gets Retweeted by Justin Bieber, your book sales can spike within minutes because nothing’s easier than cruising over to the Kindle or Nook web page, particularly if there’s a link to your book. However, those kinds of windfalls rarely happen. So that leaves what options for getting the word out about your self-published book? Like it or not (and there have been billions of pixels spilled on this topic), last year Amazon introduced KDP Select. Kindle Digital Publishing gives you the option of enrolling in the program in exchange for ninety days of exclusivity on the Kindle platform. You get two exclusive items in return: the Kindle Owners’ Lending Library and the option to offer your book for free for five of those ninety days. Books in the Kindle Owner’s Lending Library are available only to members of Amazon Prime, their free-shipping program. Every time your book is loaned out, you get a percentage of the pot Amazon has set aside for these authors (it has averaged around two dollars per loan in the past, but may increase for the next few months as Amazon has doubled the pot available) (note to Washington and Colorado readers: I don’t mean that kind of pot). So every loan means money for you even if the reader doesn’t buy your book. The five free offer days are even more interesting and somewhat disconcerting for the author who has spent a year or more crafting a novel. Why should you give away the book you’ve sweat and cried and labored to produce? To build readership. I know several authors who’ve done very well with this tactic and ended up selling thousands of books after the giveaway ended. It doesn’t always work out that way, but I think it’s worth a shot. That’s why I’ve decided to offer The Roswell Conspiracy for free starting Wednesday morning (12/5/12) and ending on Friday night (12/7/12). 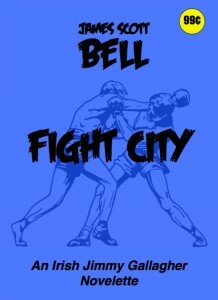 Anyone with a Kindle can download my book for absolutely nothing, and I want as many people as possible to do so. One reason for trying to maximize the free downloads is the whole obscurity issue. Although I’ve built up a loyal following of readers, I think the market for the type of book I write is exponentially bigger than I’m reaching. My Tyler Locke series of archaeological thrillers with a techno edge is in the same vein as some authors who sell a million copies or more in the US. I think those readers would also enjoy my books, but many of them simply don’t know I exist. Readers are more likely to try a free book from an author they’ve never heard of or read before. The second reason is word of mouth. According to Smashwords, a third of book buyers make their decision based on the recommendation of another reader. You want to find those readers who will tout your book online or to friends and family. If, say, ten thousand people download The Roswell Conspiracy this week for free, perhaps two thousand of those people will end up reading it (you’ll find that many readers download hundreds of free ebooks, many of which wind up getting deleted before they’re ever read). Of those two thousand, if I’m very lucky half will love the book. Of those thousand people, maybe ten percent will be so ecstatic about the experience, they’ll become evangelists for the book. Give or take on my assumptions, that’s about hundred people out of ten thousand spreading the word, which is why I want as many new readers as possible. The third reason is that readers who love one book are likely to try more books by the same author. I have four other books for readers to try, so giving away one may lead to sales of the others. 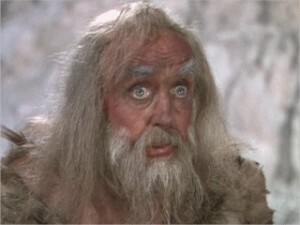 To reiterate, though, however good all the benefits sound, I am taking a calculated risk. To take advantage of the free offer, I have to give up sales through other channels (Nook, iBooks, and Kobo) as well as potential sales to readers who might have otherwise have paid for my book. In addition, The Roswell Conspiracy’s paid ranking in the store will drop during the three days it’s not on sale. Once the giveaway ends, my ranking may well have plummeted, which means I will need to build up my sales from scratch. But that’s what it means to be an entrepreneur. I’m betting that in the long run I will find many more readers than would otherwise have heard about me. And if the risk doesn’t pay off? That’s why I’m writing the next book.